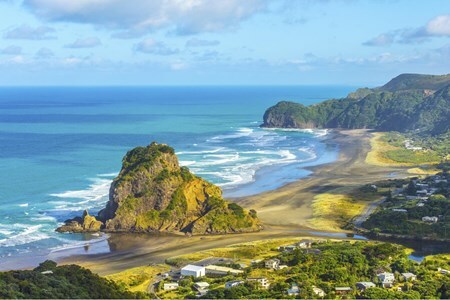 New Zealand is synonymous with both stunning landscapes and fine wines, with Pinot Noir, Sauvignon Blanc and Chardonnay being some of the top varietals. 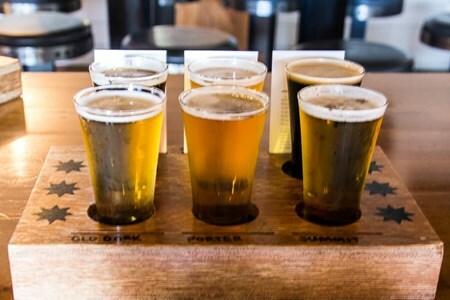 Take a beer tasting and wine tasting tour with us and combine the delicious wines with an adventure in some gorgeous New Zealand nature. 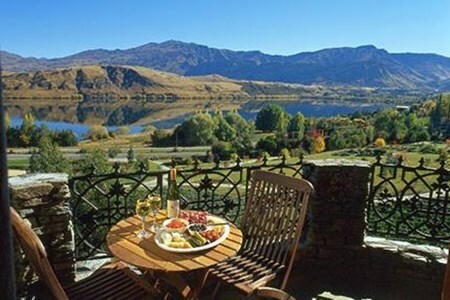 The Central Otago region is renowned for its exotic vineyards and food exploits. So it is no wonder that this half-day tour promises to showcase some of the area's popular dishes. 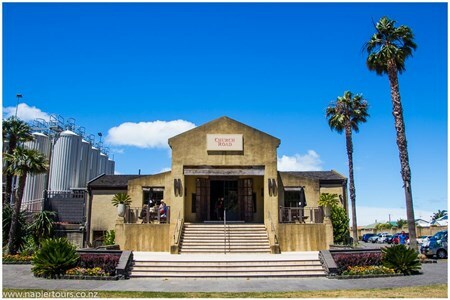 ... moreIt is a winery lunch that comprises the sampling of locally curated menus including a wine tasting session of the various estate wines from its wine region. The major highlight, however, is an underground wine cave tour. 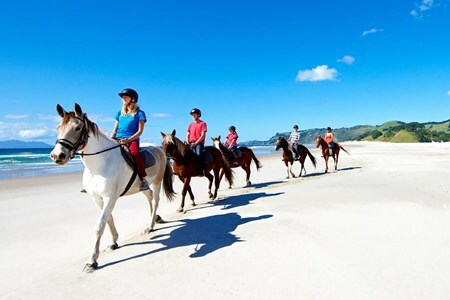 It is a memorable tour in a pristine environment. 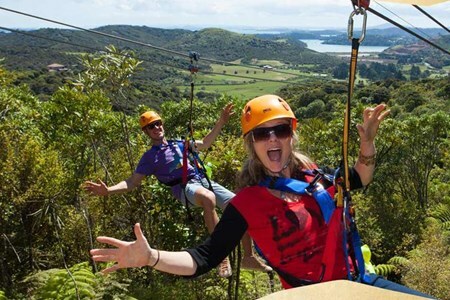 Take an exciting, friendly and personalized afternoon tour through breathtaking scenery of vineyards and wineries. Wine connoisseurs or first time wine tasters are welcome to experience ... morea thorough introduction to three wineries for wine tasting and a unique underground wine cave tour. 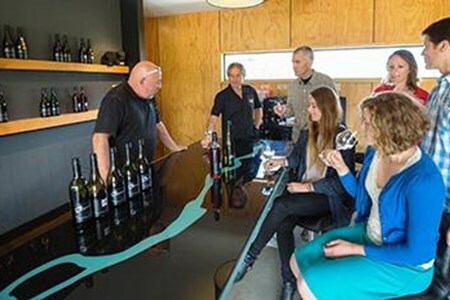 Our tours are small and well organized, allowing you a lot of time for sampling our wines including New Zealand’s famous pinot noir. 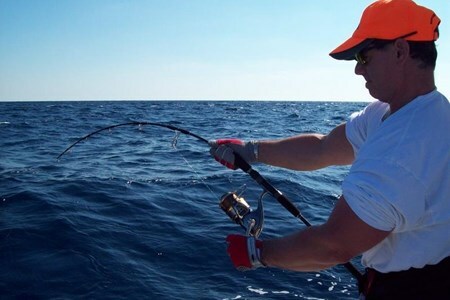 Our knowledgeable guides enable you to enjoy the true flavor of our area. 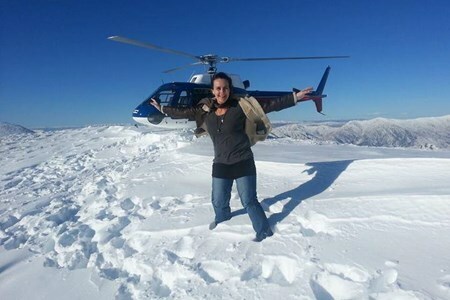 We provide courtesy transport to and from central Queenstown or selected accommodation. Your excursion begins with some real, fresh southern air. 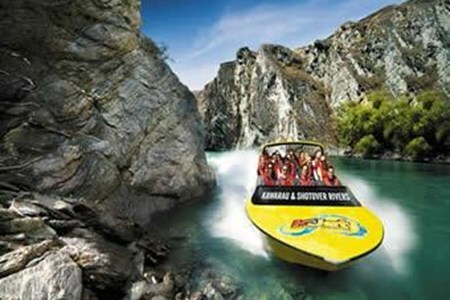 The exciting jetboat ride will take you up the soothing River Kawarau and the famous Shotover River with its thrilling adrenaline-rush ... morecorners. 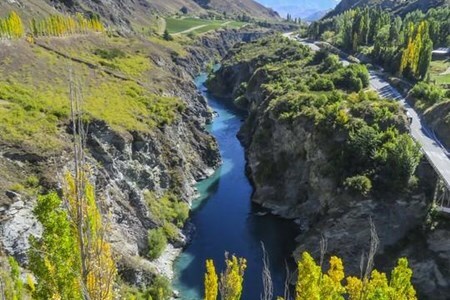 This one-hour jetboat drive is the ideal way to sightsee Central Otago. 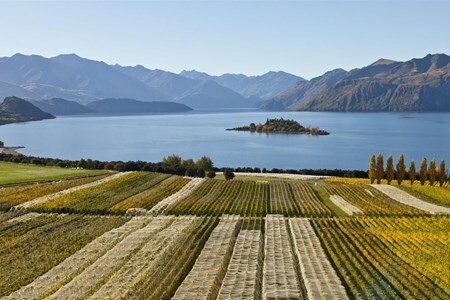 You will also have a sailing expedition on Lake Wakatipu. A unique and unforgettable wine and food adventure. A late afternoons’ departure is designed to cater for people who want flexibility and exclusivity of a tour done privately ... morewith guidance. 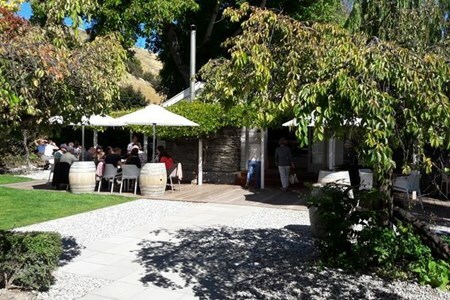 Commended wine tastings at three wineries are relished at Central Otago as you appreciate the amicable tranquility of the local sceneries following a delectable and sumptuous meal at Amisfield or The Millhouse. This is a special breathtaking outing never to be forgotten. 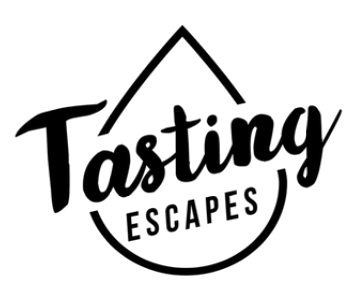 Wine lovers can join a tour private wine tour with free pickup and delivery. 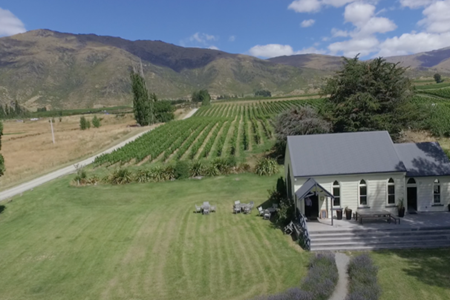 You will taste wine from 4 different unique vineyards in the Queenstown and Gibbstown Valley region. 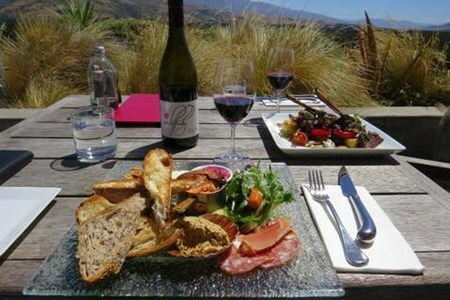 It ... morewill include a lunch platter and free glass of wine. Stroll though towns and bring your camera. Our qualified wine guide will be an expert source of information. 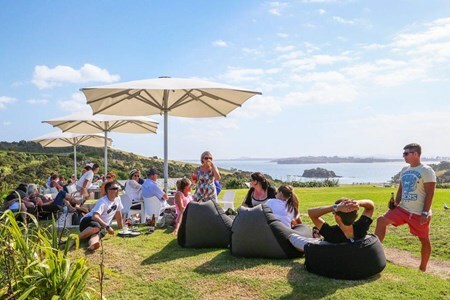 Quite simply, this little diurnal wine tasting trip could be one of the most scenic, invigorating episodes of your life. Tired of the usual, bored, stilted tastings -- not much to ... moresee, or say, or do? When was the last time a tasting THRILLED you? 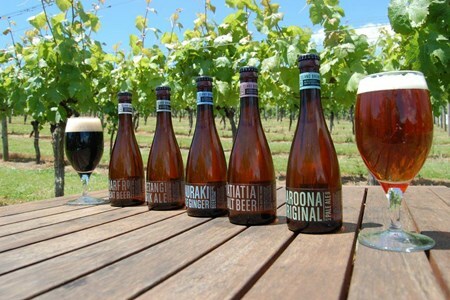 Well, Private Bannockburn's Finest Full Day will leave you wanting more. 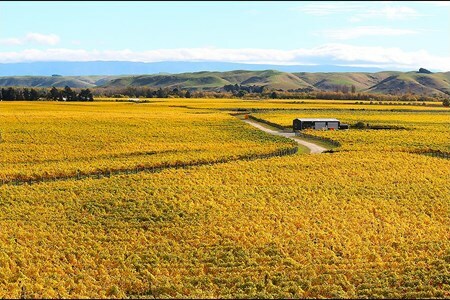 Gibbston Valley, Bannockburn, Lowburn, Pisa, the Bendigo region -- and lunch at one of the wineries! Come meet new friends, peruse local activities between your sips, have a great meal, and, just maybe, find a new life along the way.